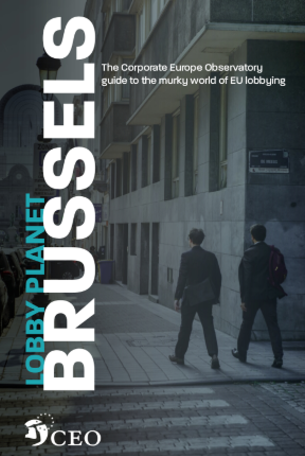 Corporate Europe Observatory, an organisation which keeps an eye on the corporate lobby in Brussels, published a new brochure: ‘Lobby Planet’. Ideas for how to take action. Here you can download a pdf-version of ‘Lobby Planet’.